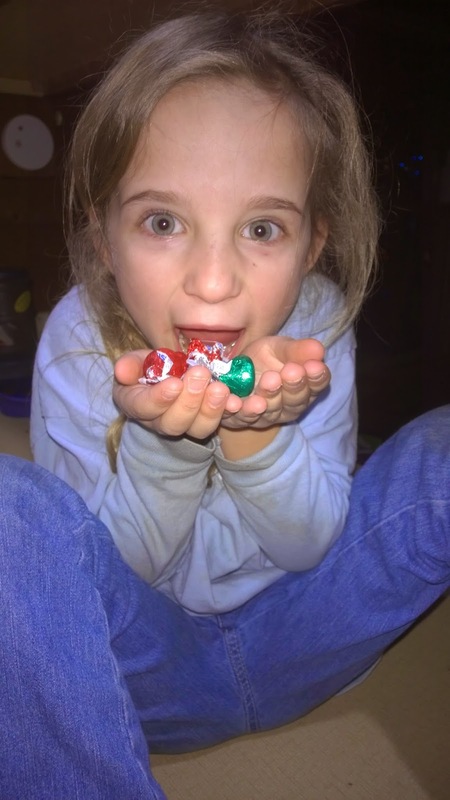 Growing to Four: Gimme a KISS! 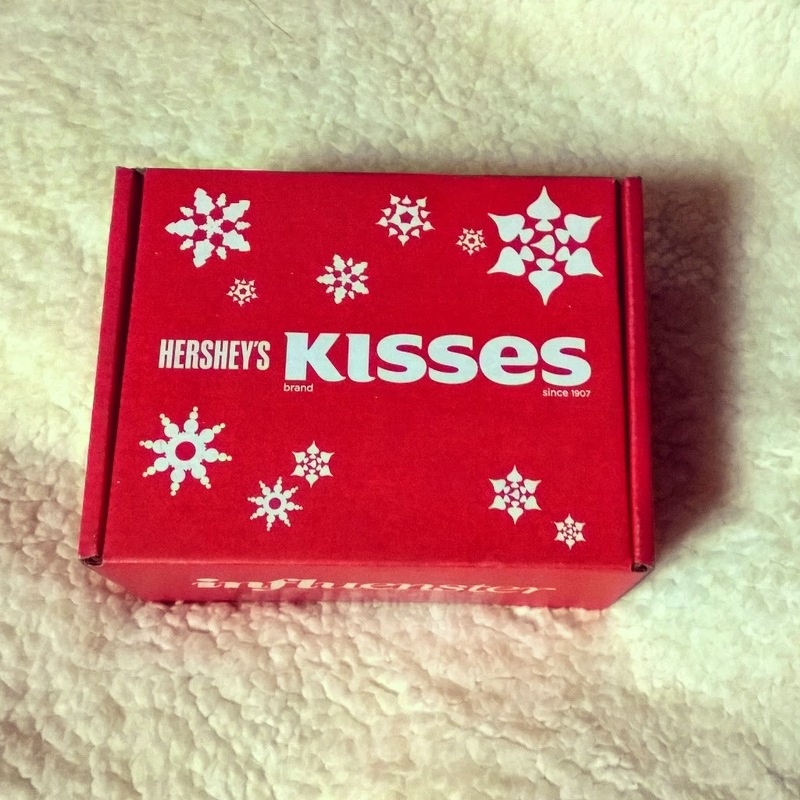 I recently signed up for Influenster. It's a product review company. 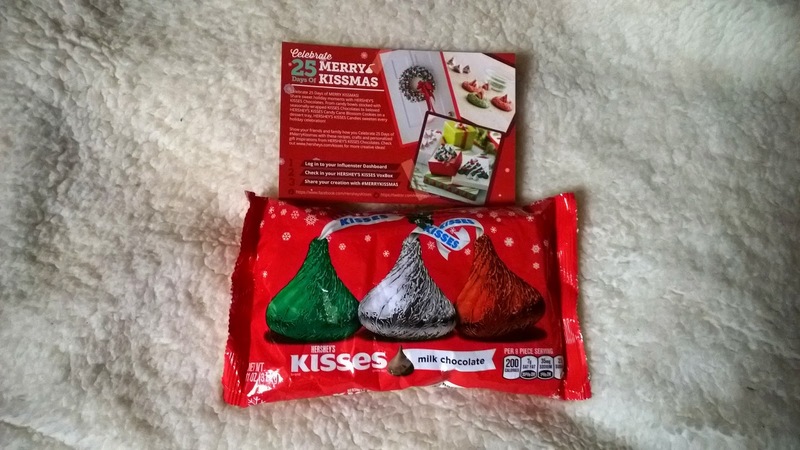 Influenster sends out products for free and all you have to do is review them. You can earn points for doing other tasks. The more points the more likely you are to get picked for future reviews. You can also link your social media accounts to help them see what influence you have on others. Within a week of signing up, I had a free box of chocolate in my mail box waiting to be devoured. 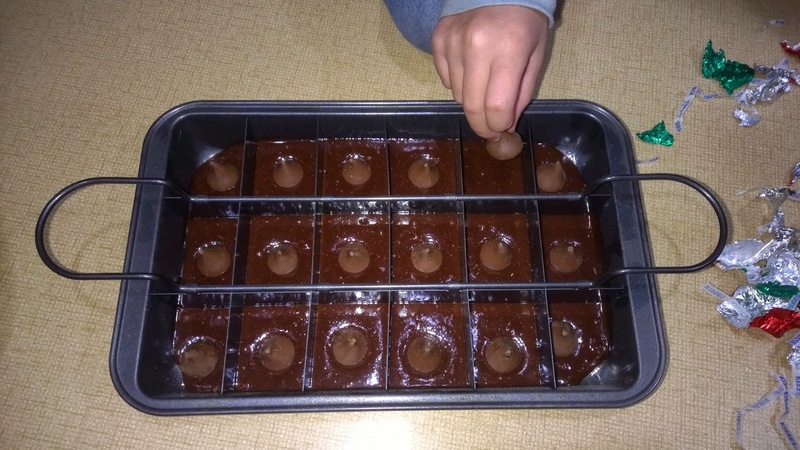 My first box was chocolate. Hershey kisses to be exact. 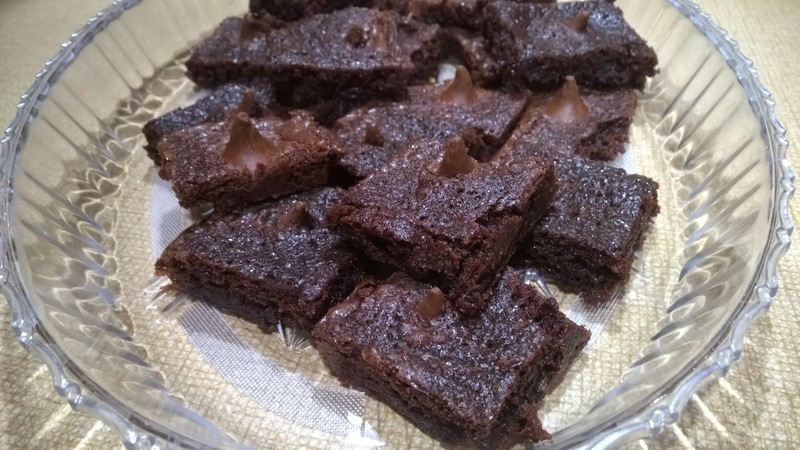 I decided to try to pace myself so I didn't eat them all and I made some brownies with the kisses in them. Very yummy. We definitely loved them. I saw some other people received the candy canes ones which sound delicious, so I'll be off to the store soon to buy some of those. 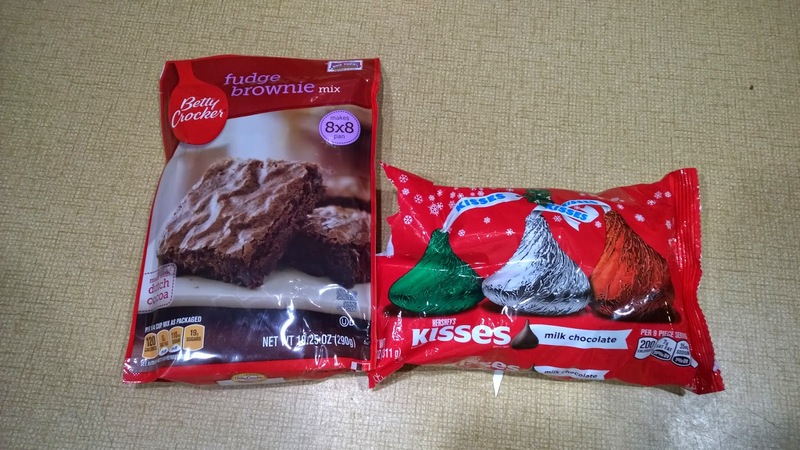 I'm so glad I was picked to "test" out the Hershey Kisses. We enjoyed every last one of them. Want to sign up? Just click here.